« Ticket to Ride – The Dice Expansion ! It is with great pleasure that we have selected the winners of our Memoir ’44 User Page contest. 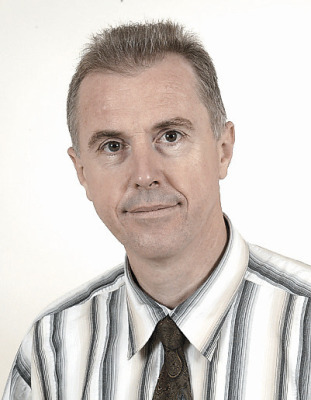 – Jesse Rasmussen, aka Rasmussen81, whose user page is a real treasure trove of resources for the Memoir ’44 player, and whose efforts to teach Memoir ’44 to young players especially caught our attention. 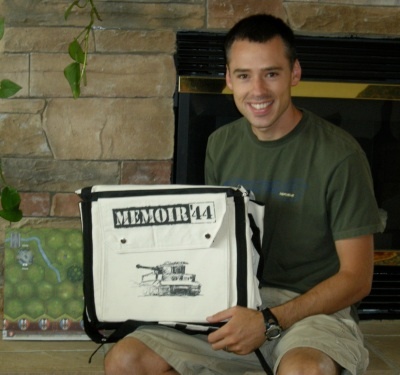 – Jacques David, aka jdRommel, whose encyclopedic knowledge of even the most minute WWII firefight and constant dedication to creating new scenarios out of that knowledge continues to delight Memoir ’44 players who visit his user page ; his Breakthrough format contribution to the game is also especially dear to our heart. If you haven’t visited either of these User Pages – and the countless other ones that make Memoir ’44 online community such a success – we encourage you to do so. And if you did one, but haven’t won anything yet, you might want to keep trying. You never know when we might declare some new winners, as we’re always on the look-out for exciting new pages and contributions to the game. This entry was posted on Thursday, October 9th, 2008 at 11:15 and is filed under Games, Memoir'44, Websites. You can follow any responses to this entry through the RSS 2.0 feed. Both comments and pings are currently closed. Congratulations to both of you, well earned! Great going guys. You both are on my favorite list!